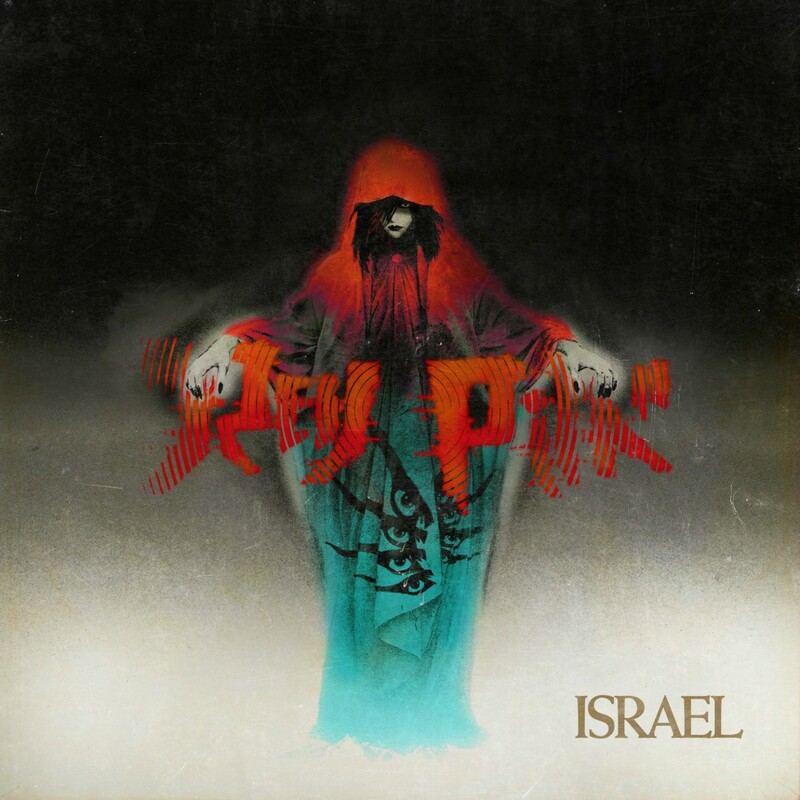 We pay tribute to Siouxie & The Banshees with this version of “Israel”. 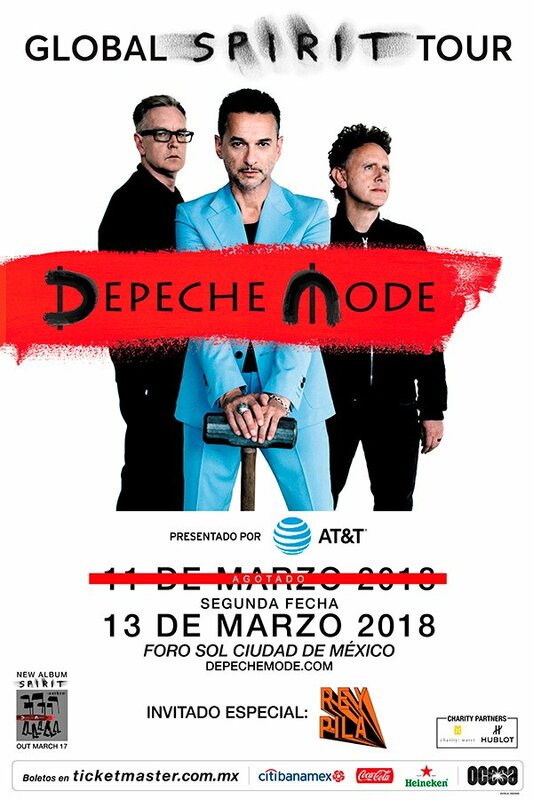 We'll be opening Depeche Mode's Mexico City shows. March 11 & 13, 2018. Foro Sol, CDMX.